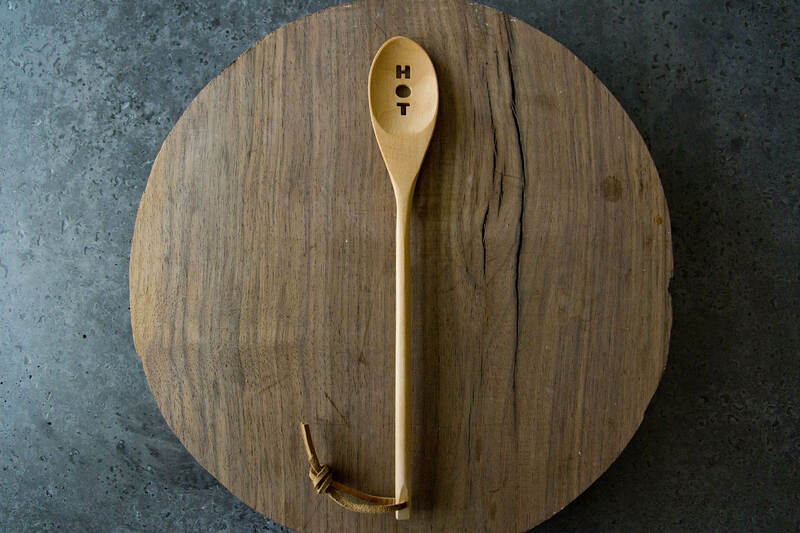 Wood spoons have long been a staple in any kitchen. 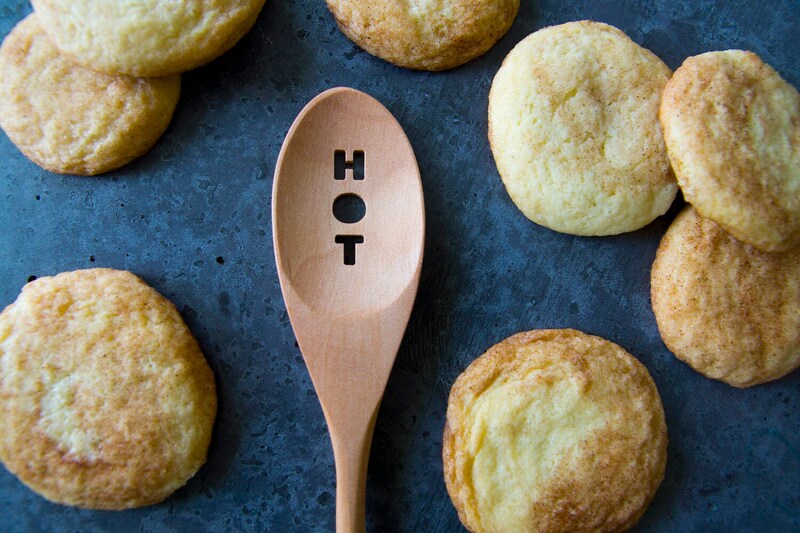 Now, with our new line of originally designed spoons, they can be fun and beautiful! Hot! That's easy to see with this fun spoon. Do you know someone spicy? Someone you always had your eye on? A wiz in the kitchen? 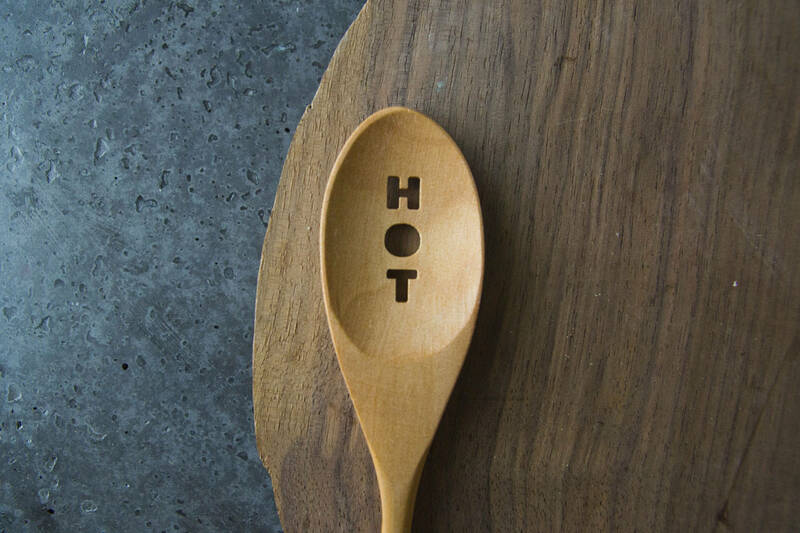 All good uses for the word HOT, and all people who would love this spoon! Use it as a thank you gift, housewarming present, or hostess gift and you giving a gift as well as a compliment. Not heating up when left in a hot pot. Not scratching pots and pans like metal utensils. Not reacting to acidic foods. Made in Washington State and pre-treated with a protective blend of beeswax and mineral oil. Remember to hand wash and not allow spoon to soak in water. With proper care these spoons will last a lifetime!